We are happy to announce that Music By Design is among the very best DJs within the WeddingWire Network, which includes leading wedding planning sites WeddingWire, Martha Stewart Weddings, Project Wedding and Weddingbee. 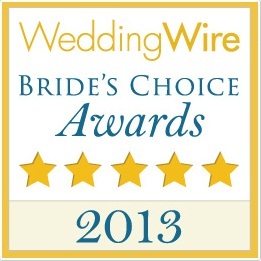 Music By Design would like to thank its past clients for nominating them to receive the Bride’s Choice Awards™ 2013. Click the link for more information on Music By Design. WeddingWire™, the nation’s leading marketplace serving the $70 billion wedding industry, is the only online wedding planning resource designed to empower both engaged couples and wedding professionals. For engaged couples, WeddingWire offers the ability to search, compare and book over 200,000 reviewed wedding vendors, from wedding venues to wedding photographers. WeddingWire also offers a comprehensive suite of online planning tools for weddings, including wedding websites and wedding checklists, all at no charge. 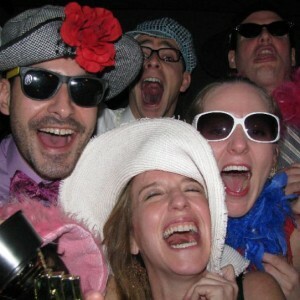 For wedding professionals, WeddingWire is the only all-in-one marketing platform for businesses online and on-the-go. WeddingWire offers one simple solution to build a professional network, improve search visibility, manage social media and reach mobile consumers.